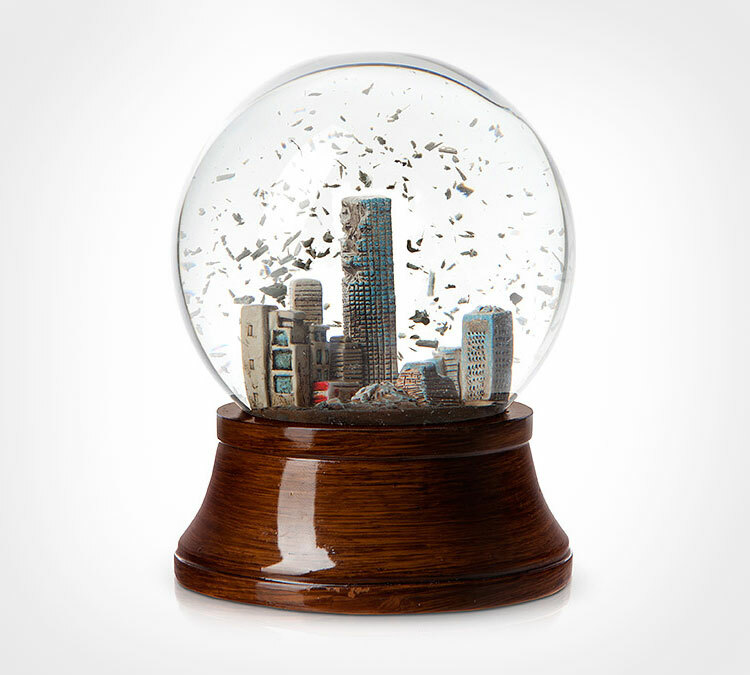 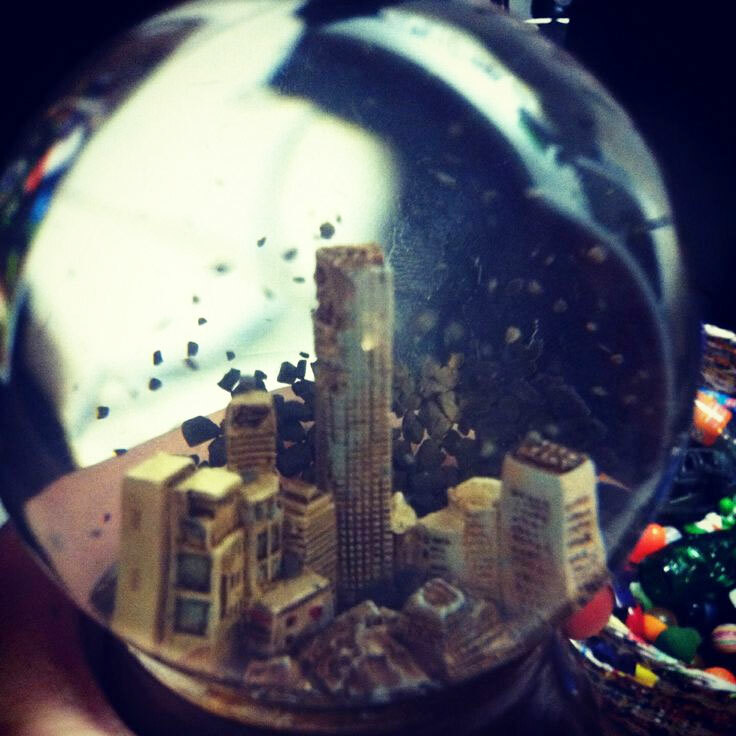 The apocalypse snow globe features a destroyed city skyline that has been devastated, and instead of fluffy snow flakes that float around the globe, this snow globe features chunks and scraps from the city instead. 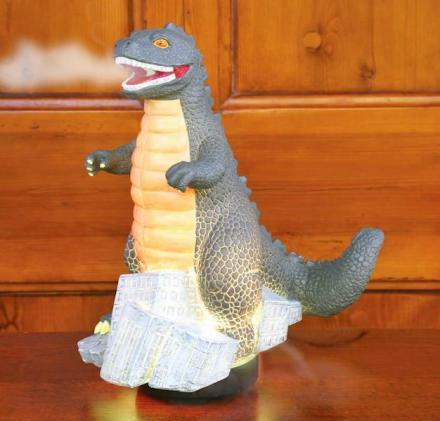 Perfect for the person in your life that has built a bomb shelter, created a zombie-proof compound, or is hiding out in their basement in fear of a world wide killer virus, this apocalypse snow globe is sure to foretell the horrendous future they've always dreamed of. 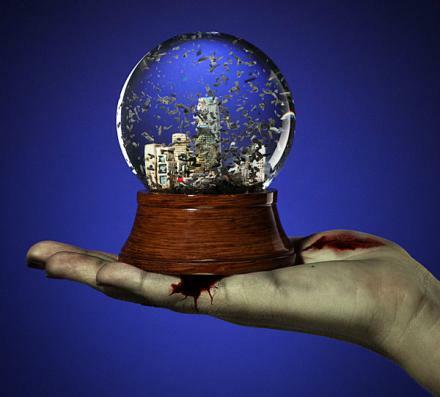 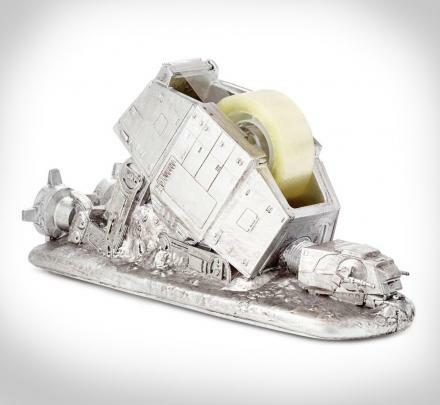 Made from polyresin and glass, the apocalypse snow globe weighs 5 oz, measures 4.5 inches tall x 3 inches wide, and was designed and created by ThinkGeek.